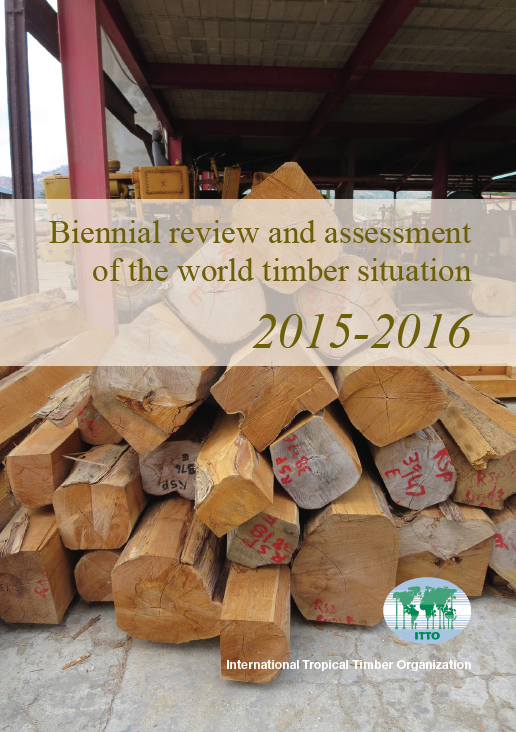 ITTO has released the Biennial Review and Assessment of the World Timber Situation 2015–2016, giving insights into developments and trends in the global timber sector and international timber markets. 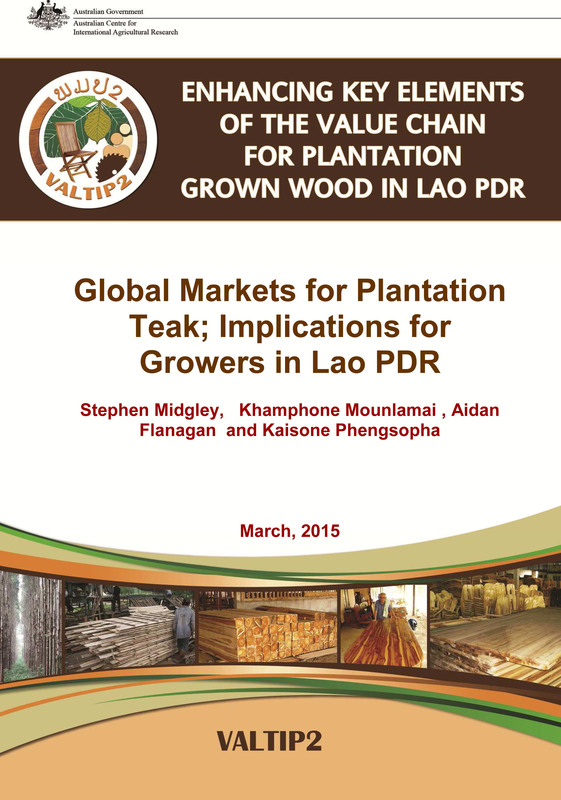 The Review reports on production, trade and prices for primary wood products (industrial roundwood, sawnwood, veneer and plywood); trade and prices for secondary processed wood products (SPWPs); major traded tropical wood species; and directions of trade for primary tropical wood products. The latest edition of the Review features a comprehensive case study on the plywood industry in China, which has become one of the world’s biggest plywood producers. Teak (Tectona grandis L.f.) is one of the most valuable tropical hardwoods of the world. Together with other high-grade hardwoods, teak is sought in the global markets for its beauty, strength and stability, natural resistance and wide array of applications ranging from quality furniture through interior joinery to cultural uses. 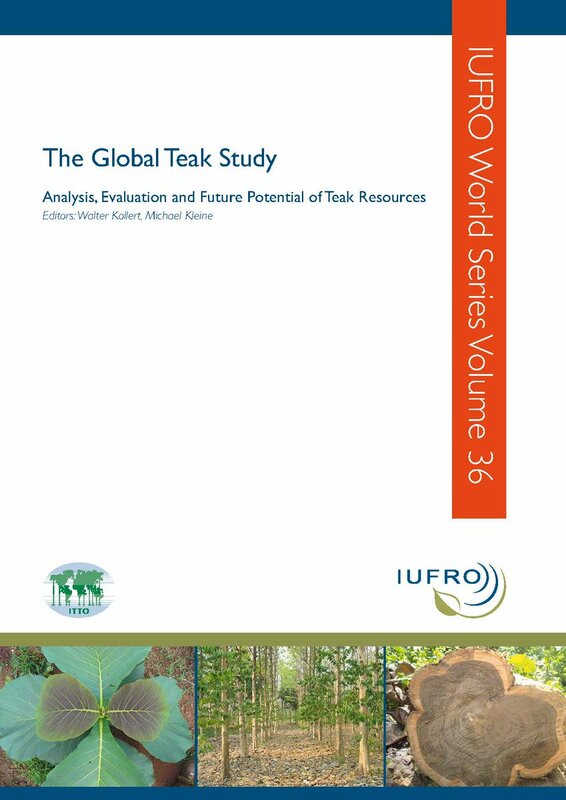 Given the importance of teak, a group of experts from IUFRO, FAO and TEAKNET conducted a global teak study addressing best practices and lessons learned on the conservation of teak genetic resources and the sustainable management of teak forests in Africa, Asia and Latin America. This publication has been done as part of the Pacific Agribusiness Research for Development Initiative (PARDI). 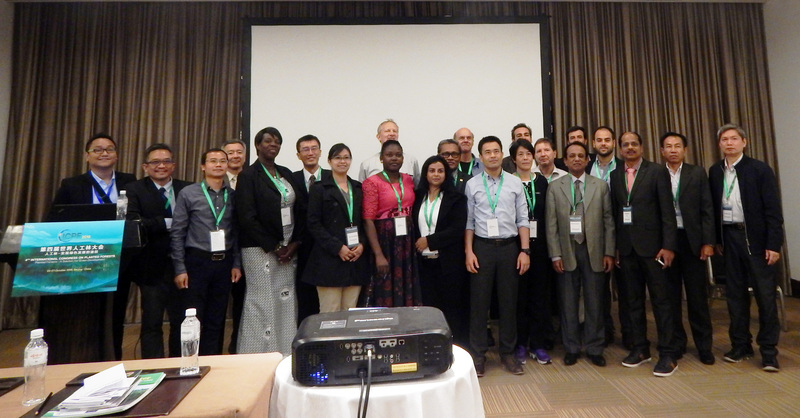 Funded by Australian Centre for International Agricultural Research (ACIAR) and managed through the University of Queensland, PARDI seeks to create sustainable livelihood development outcomes for the South Pacific forestry, fisheries and crop-based sectors through research related to improving value chains. This book is by Dr. Luis Ugalde Arias. 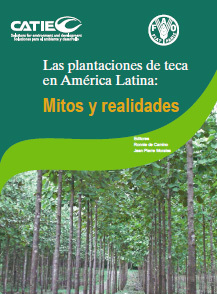 Topics covered in the book include the status and current trends of natural and planted teak forests, the selection of planting sites, propagation and nursery techniques, silviculture and plantation management, harvesting, wood characteristics and processing, financial issues and environmental impacts.Superior planting stock in the form of genetic clones developed for specific environmental conditions; along with modern management techniques have transformed it into a champion producer of high quality wood with a very bright future. Unfortunately, too many plantations still do not take advantage of these greatly improved opportunities. ITTO has published the Annual Review and Assessment of the World Timber Situation 2012 providing data on production and trade of primary wood products with an emphasis on tropical primary wood products of 75 countries.